 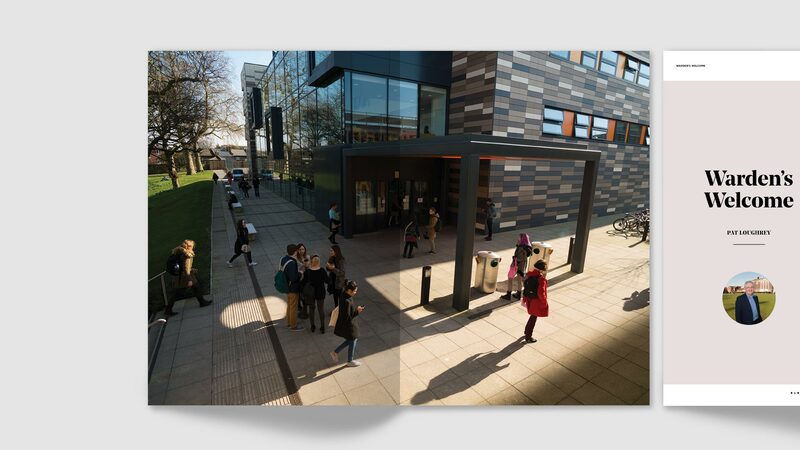 Goldsmiths, University of London, is a public research university specialising in the arts, design, humanities and social sciences. 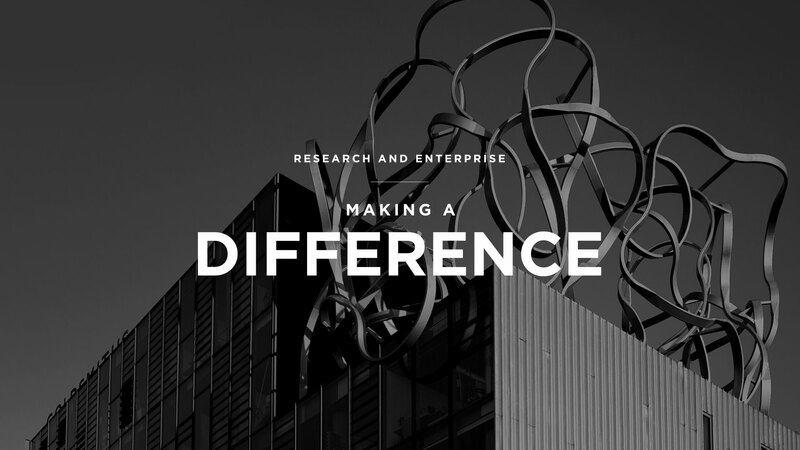 We were commissioned by the Research and Enterprise department to design their new magazine “Making a Difference”. 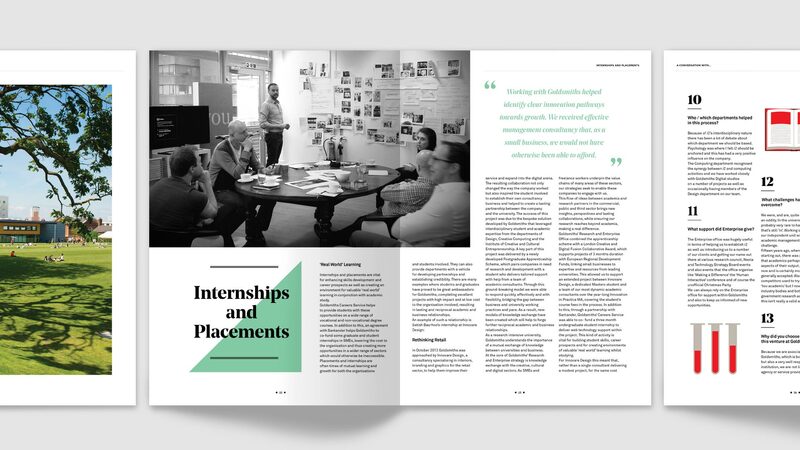 The objective was to connect the university and businesses. 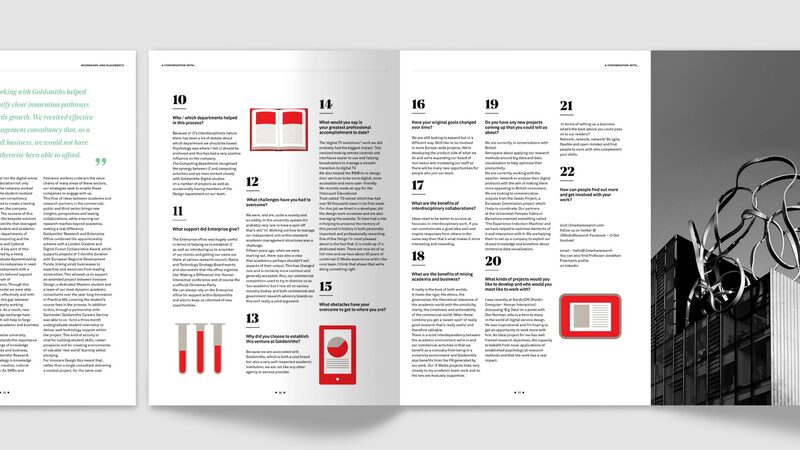 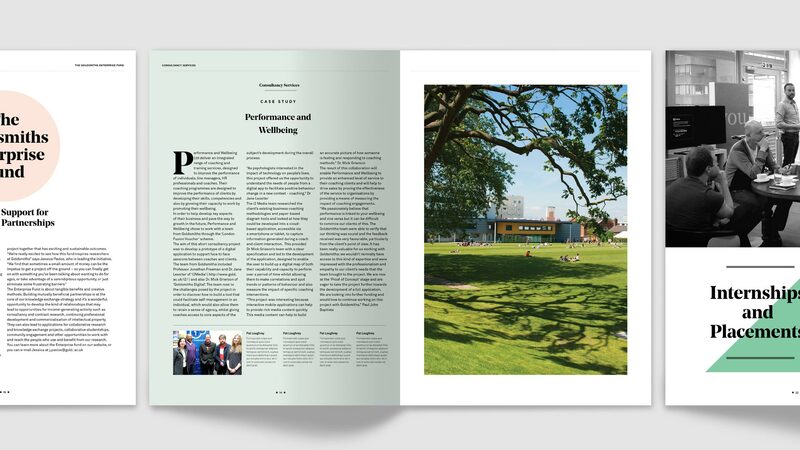 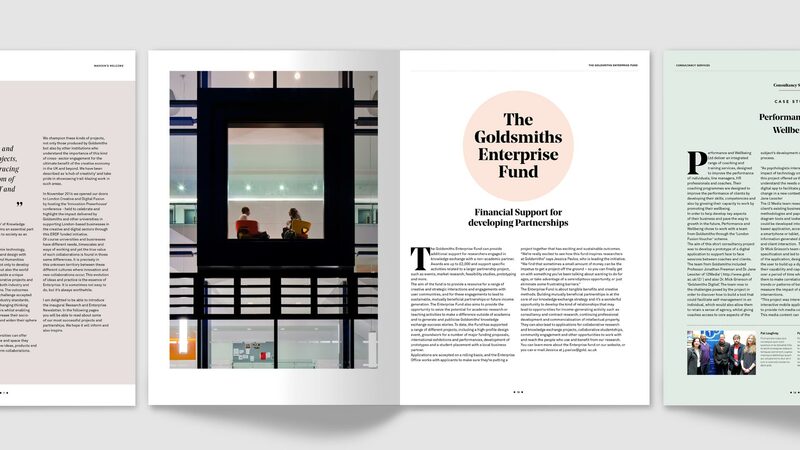 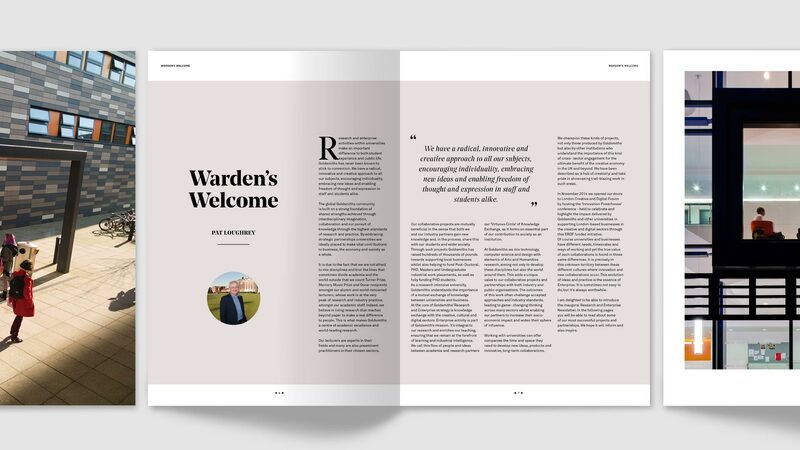 We used Goldsmiths’ typeface “Gotham” to create a link between the magazine and the university brand.